The multi-talented Southerner Young Snead delivers “The Industry Takeover: ATL’s Finest“. 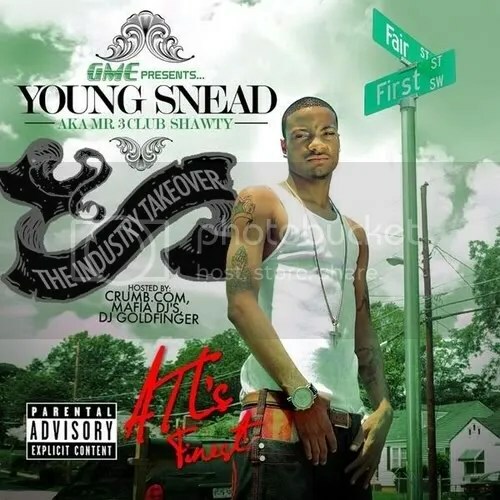 On the Summer anthem 3 Club Shawty, Snead perfectly executes his verbal agility. The Southern phenom join forces with Meka Mean, Young Ralph, Gucci Mane, Short Dawg (Young Money), A1 & K-Camp on the 21 cut mixtape.